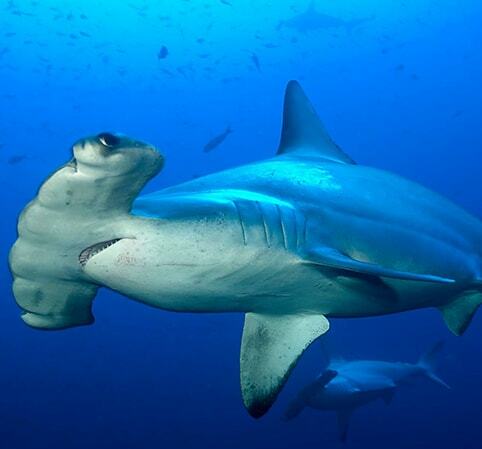 The Institute will work collaboratively with partners Mision Tiburon to tag juvenile hammerhead sharks in Gulfo Dulce. BLUE VISION SUMMIT, WASHINGTON, D.C. 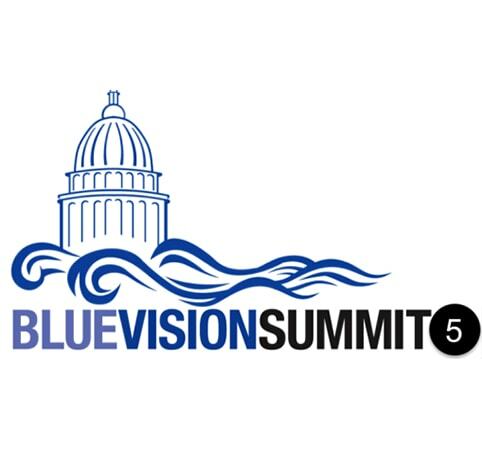 Consider joining us as we take a whole group of activists to attend the Blue Vision Summit in D.C. this May. The summit brings ocean conservation leaders together every two years to network, build the blue movement and meet with the Administration and Congress to restore the blue in our red, white and blue. 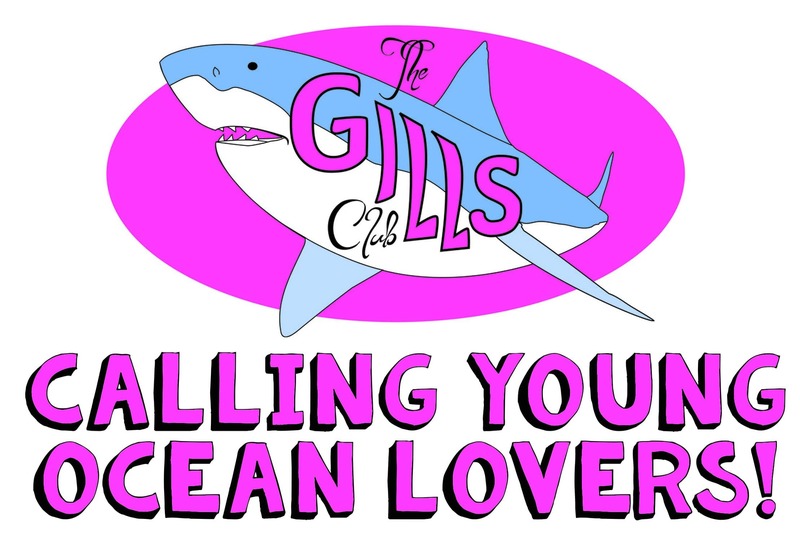 All young lady ocean lovers unite! Join us as we share our passion for sharks and have lectures and hands on activities to spark the scientist in you. Young ocean lovers you now have a place to call home! 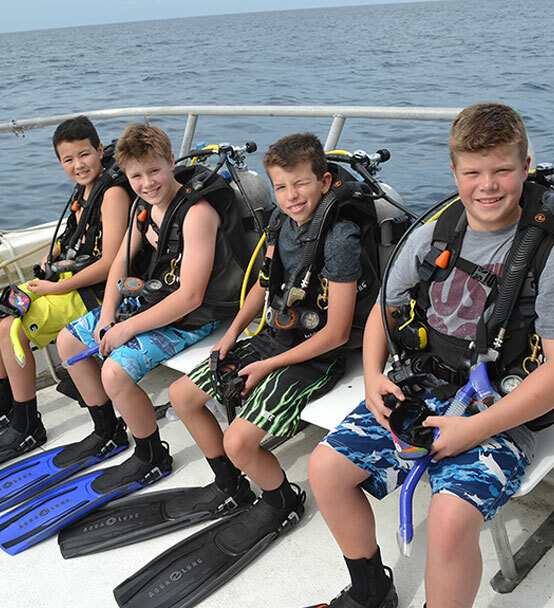 Please join us as we kickoff our new program that gives 4th-8th grade students who have a passion for nature and conservation the opportunity to learn from experts in the field about the marine environment and how to be better stewards for the ocean.